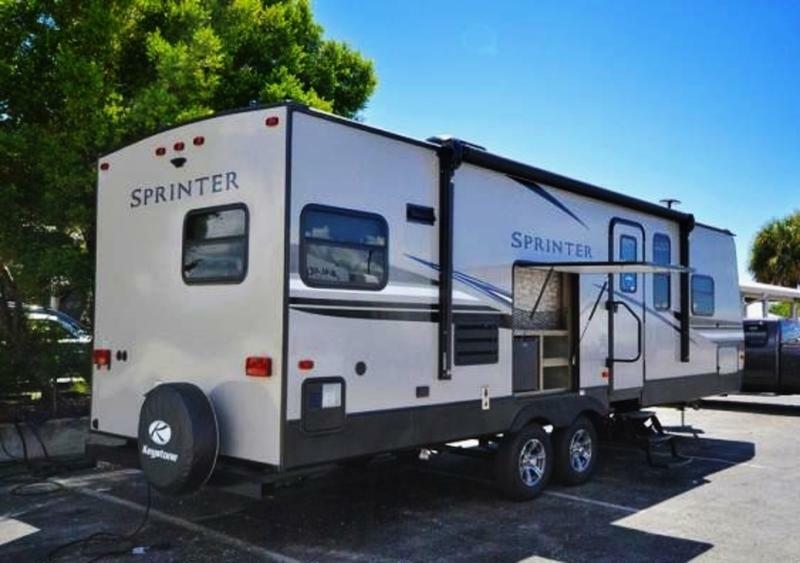 This new 2019 Sprinter Campfire 26RK for sale has 0 miles. The color is . 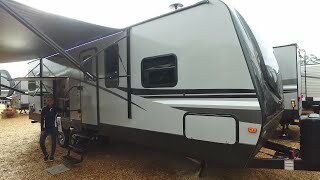 It is offered for sale by Triple H RV's and located in Haleyville, AL. The listing # is 67856. 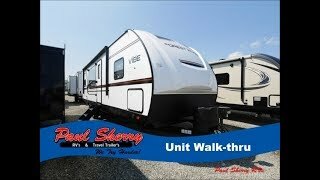 WE ARE ALABAMA'S WHOLESALE RV DEALER!!! 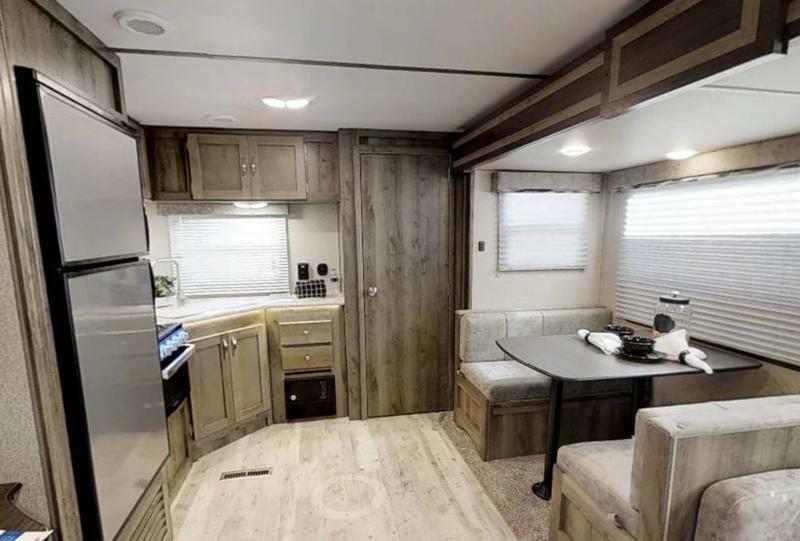 !CALL US FOR MORE INFORMATION AT 205-486-4449 OR VISIT OUR WEBSITE AT WWW.TRIPLEHRVS.COM!!!! TOLL FREE 1-855-718-9111. The quality you expect. The luxury you deserve. 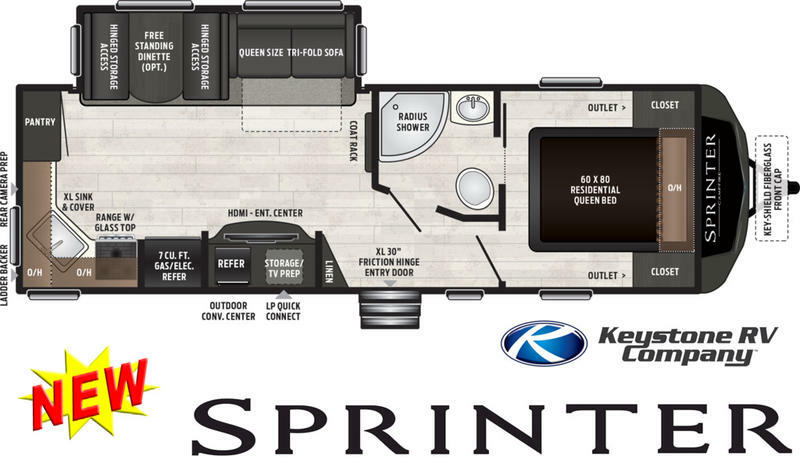 Every Sprinter is filled with all the comforts of home to ensure a pleasant stay at your favorite camping destinations. 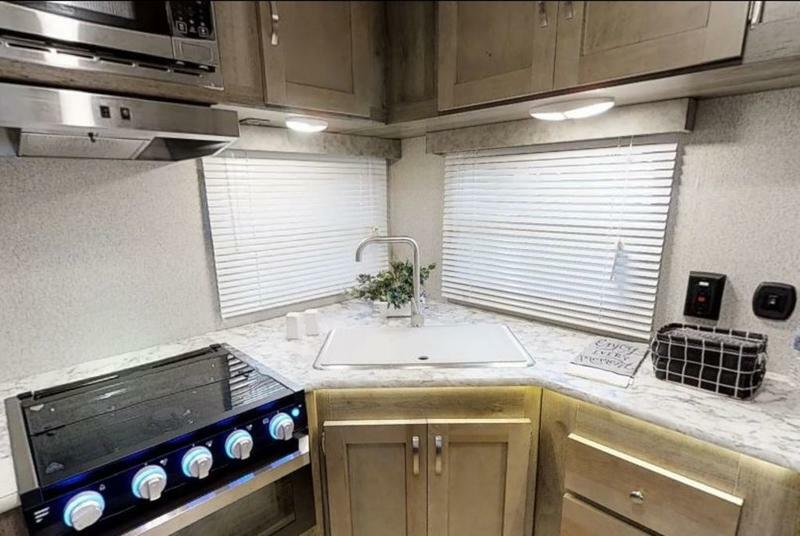 Start camping today and SAVE thousands at Triple H RV's Alabama's Only Wholesale RV Dealer. 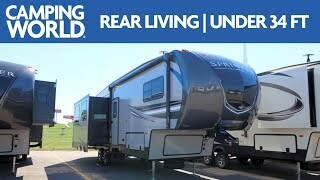 FREE CAMPING MADE EASY PACKAGE : A $7,350.00 SAVINGS. 2. œAUTO LEVEL� LCI- 4 Point Auto Leveling Technology. 3. LCI Electric Awning with LED strip light and adjustable arms & LCI dual marine grade outside speakers. 5. HIGH- OUTPUT COLEMAN MACH A/C with quick cool option w-insulated duct's. 6. œFurrion� Sound bar entertainment system with Bluetooth technology, USB ports, and DVD player. 7. œFurrion� Fireplace with remote w-multi flame setting and thermostat. 8. 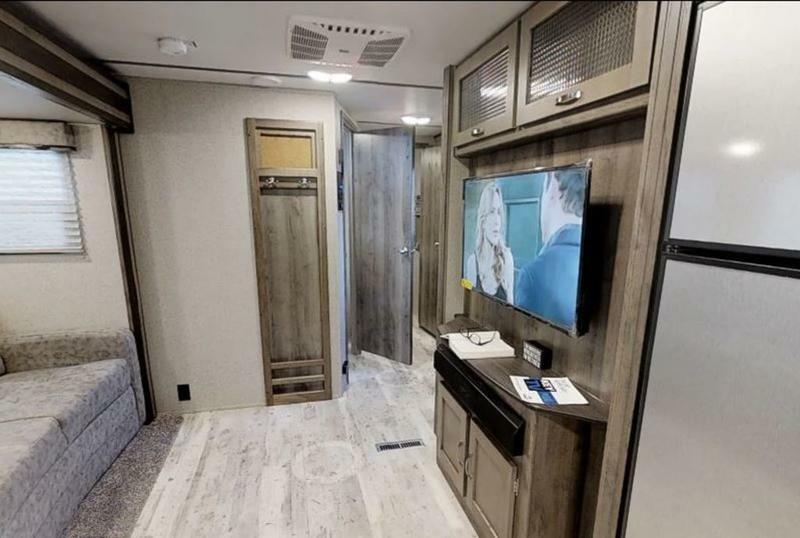 New Huge entertainment center w-55� TV. 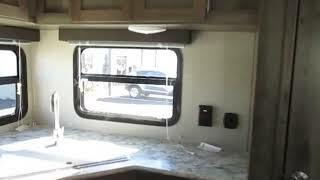 9. œFurrion� Solar prep Furrion Backup Camera Prep, and Cable/Satellite Prep. 10. Stainless Appliance PKG w-range hood, high-out put range, microwave, Stainless dual fridges. 11. 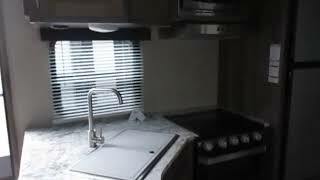 LG Solid Surface Counter Tops w designer faucet & upgraded sink w- cutting board. 12. Upgraded kitchen cabinets w- glass inserts & crown molding. 13. Green PKG energy efficient mushroom LED lighting & Sky Light. 14. œFurrion� 50 amp Service w- 40 foot power chord. 15. Dynaspan flooring with 25 year warranty. 16. 100� wide body construction & Tinted windows. 17. FULLY Heated and enclosed underbelly. 18. Aluminum wheels & Nitrogen filled radial tires. 19. Dexter E-Z lube axles & Road Armor suspension. 20. NORCO-G4 Cable Slide system with 4 point slide seals. 21. œSolid Step� Aluminum steps w- Friction Hinge Entry Door with an XL entry door grab handle. 22. 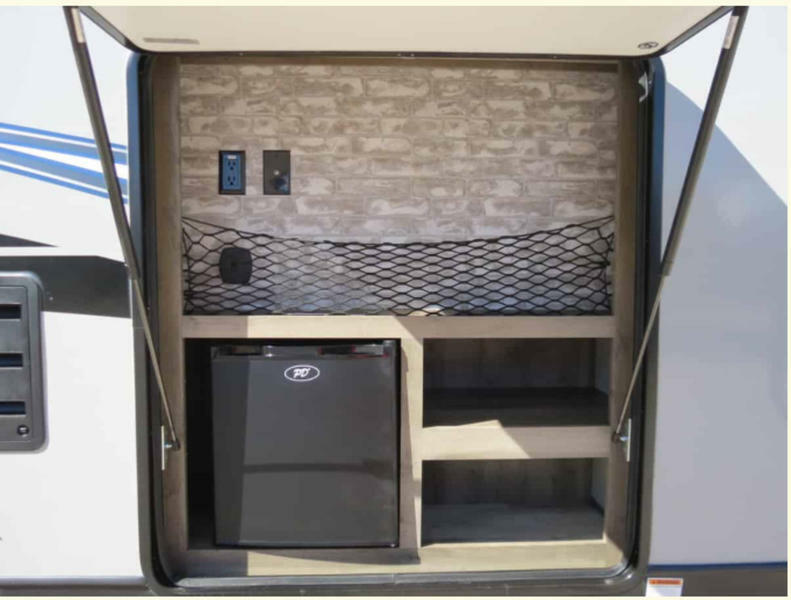 Central command center & New slam baggage door locks W- Keyed alike lock system. 23. Quick Recovery -Suburban gas/electric DSI auto ignition water heater. 24. 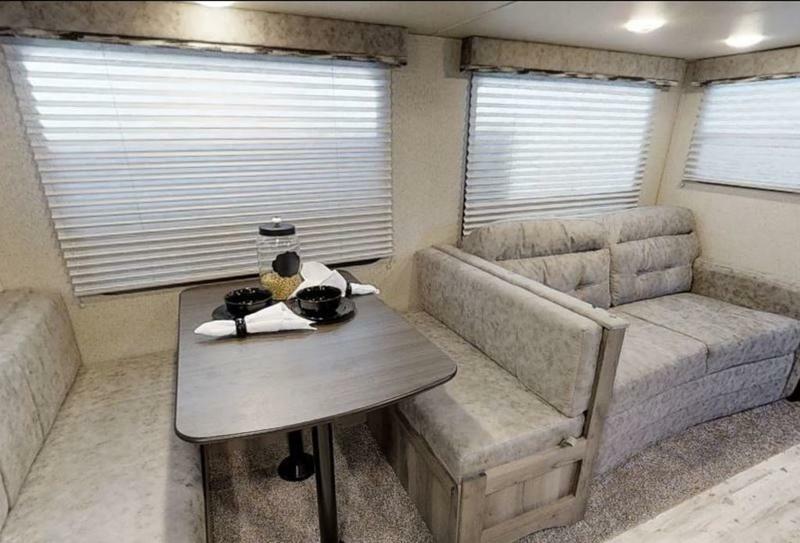 Best in class 2� laminated aluminum framed sidewalls w- block foam insulation. 25. SUPER FLEX� One Piece œFULL WALK ON ROOF� w- 12yr. MFG defect warranty. 26. Fiberglass front cap w- rock guard w-easy view hitch mirror. 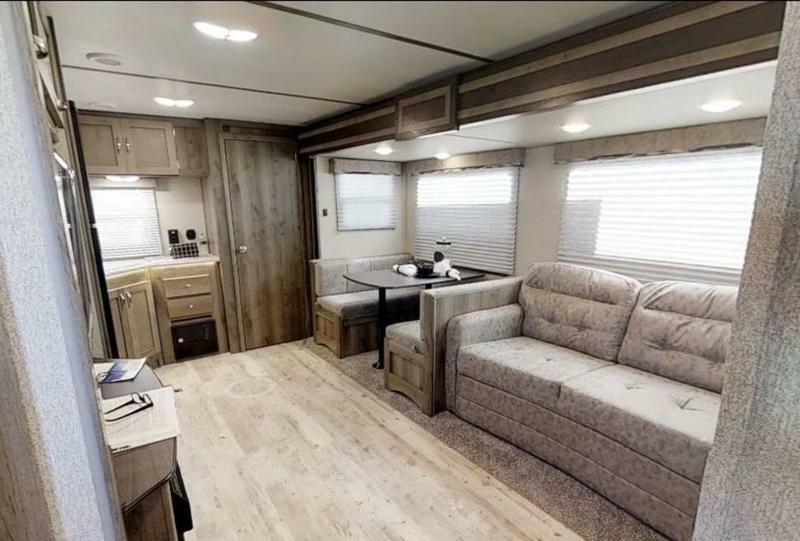 This New RV has even more option's than is listed above, If your looking for the best value for your money and a RV that you and your family will be sure to love for years to come give us a call. 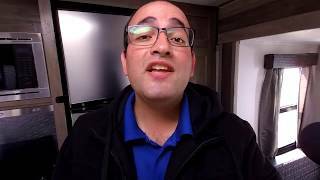 WE ARE ALABAMA'S WHOLESALE RV DEALER!!!! 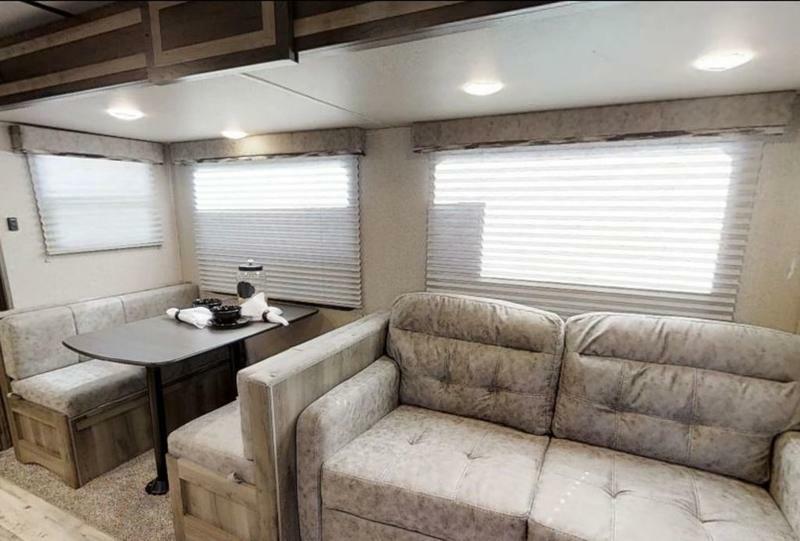 CALL US FOR MORE INFORMATION AT 205-486-4449 OR VISIT OUR WEBSITE AT WWW.TRIPLEHRVS.COM!!!! TOLL FREE 1-855-718-9111. The average price of a 2019 for sale is $28628.31. 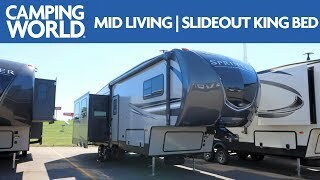 This model is priced $1133.31 less. The average price of a 2019 for sale is $8039.32. This model is priced $19455.68 more. There are 233 s for sale within 150 miles of Haleyville, AL. If you looked at the average 2018 for sale it would cost $2502.69 more. 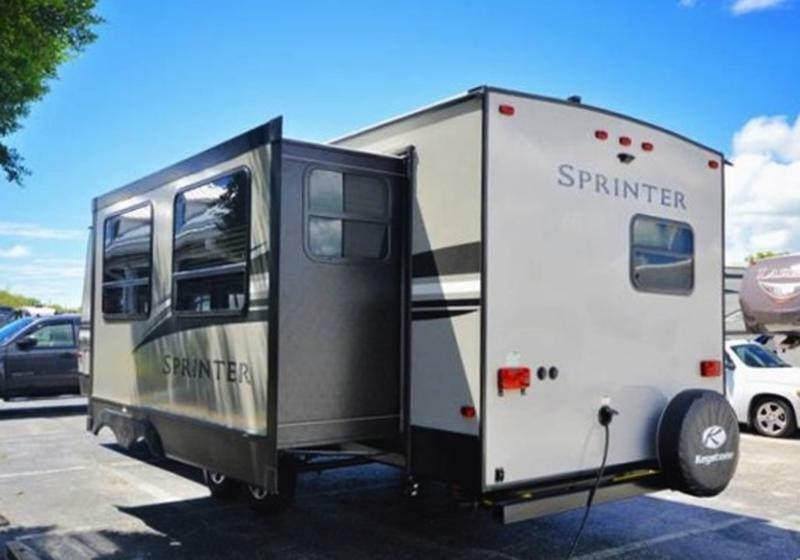 There are 1 Sprinter Campfire 26RK s for sale within 150 miles of Haleyville, AL. 4. 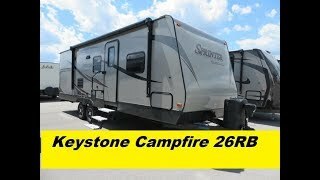 Keystone Campfire 26RB Sprinter NEW! !